Katie Tsuyuki made her Olympic debut at Sochi 2014, where she missed a spot in the final by one place, finishing as top Canadian female halfpiper in 13th place overall, best Canadian out of both genders. Tsuyuki had made her World Cup debut in December 2005 in Whistler. She would record her best World Cup result in January 2010, finishing ninth in Stoneham, Quebec. 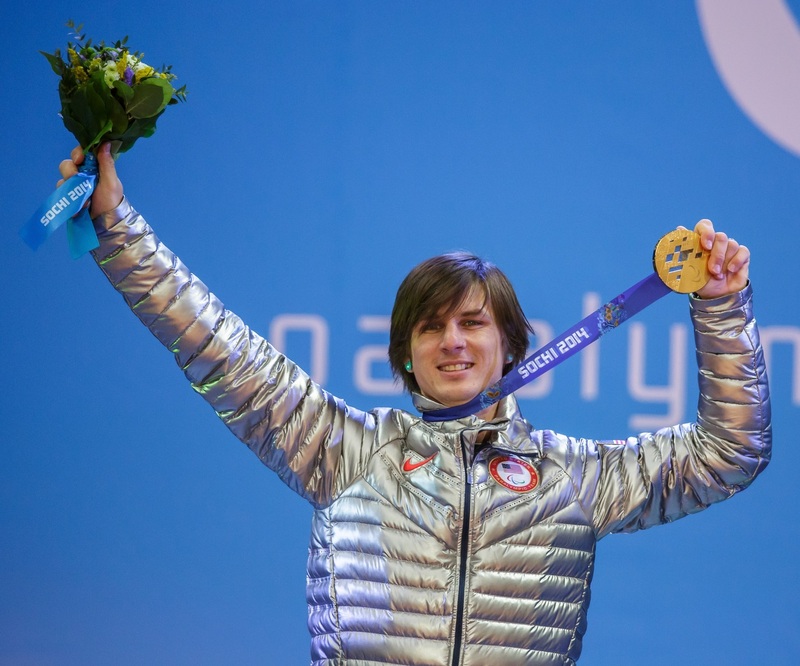 Just a couple of weeks later, she was at the Vancouver 2010 Olympic Winter Games, not as a competitor, but as a forerunner for the halfpipe competition. 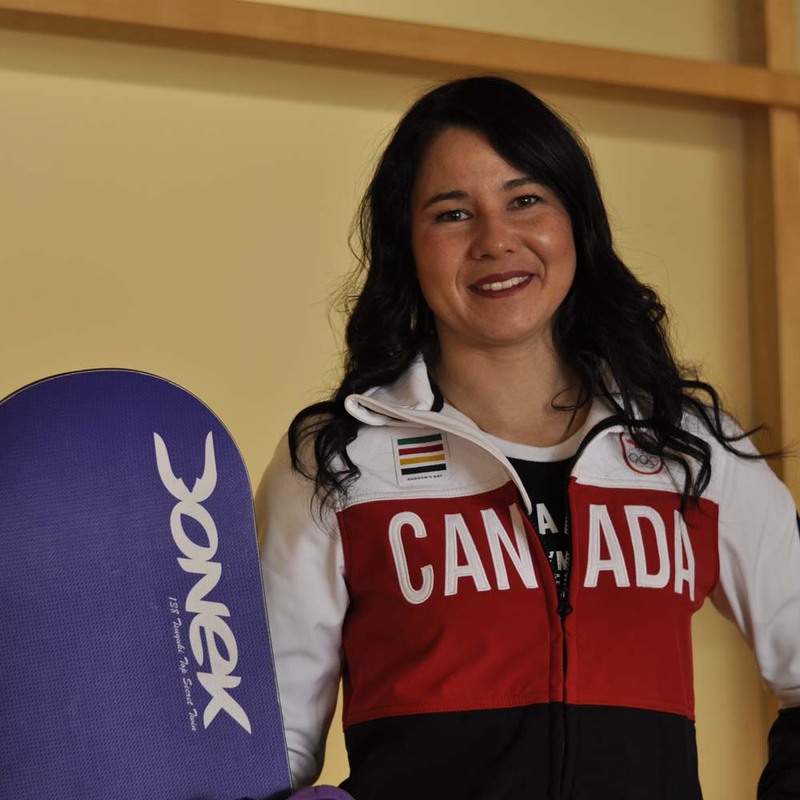 Katie is a five-time medalist at the Canadian championships, including her gold medal runs in 2006 and 2017. 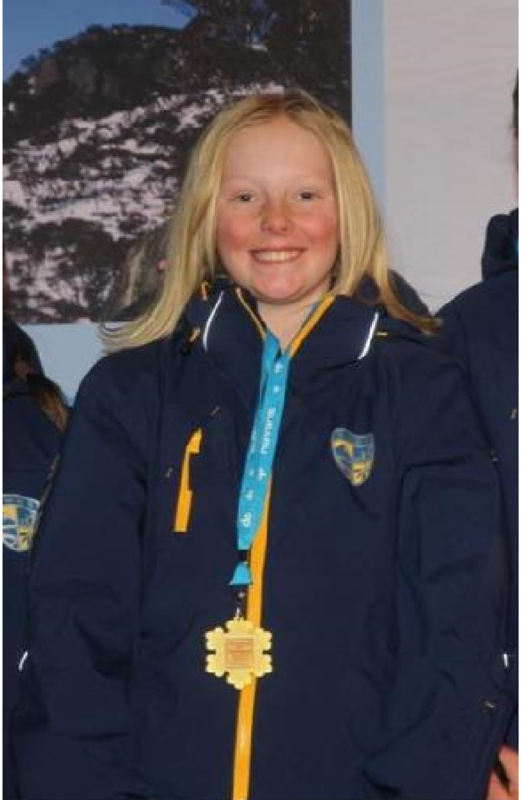 She debuted at the 2013 FIS World Championships where she finished 15th. 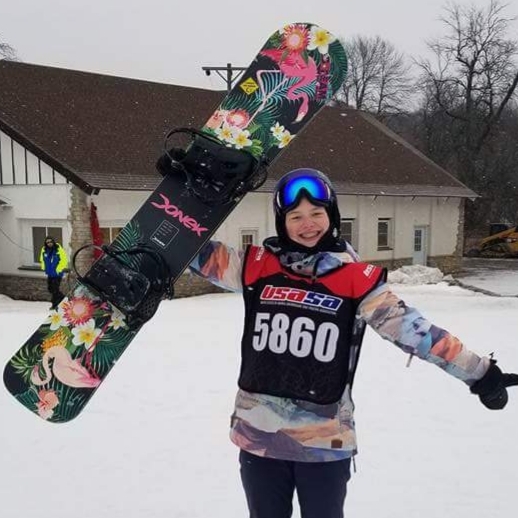 Katie is qualifying for Korea 2018 which will take her to New Zealand, America, China and Switzerland all with the intentions of competing at the PyeongChang Olympics. Everett has been snowboarding since the early days of the late 80s, and competed in his first race in 1988. Despite his early start, instead of racing professionally he went off to college and had a career in TV news for 17 years. 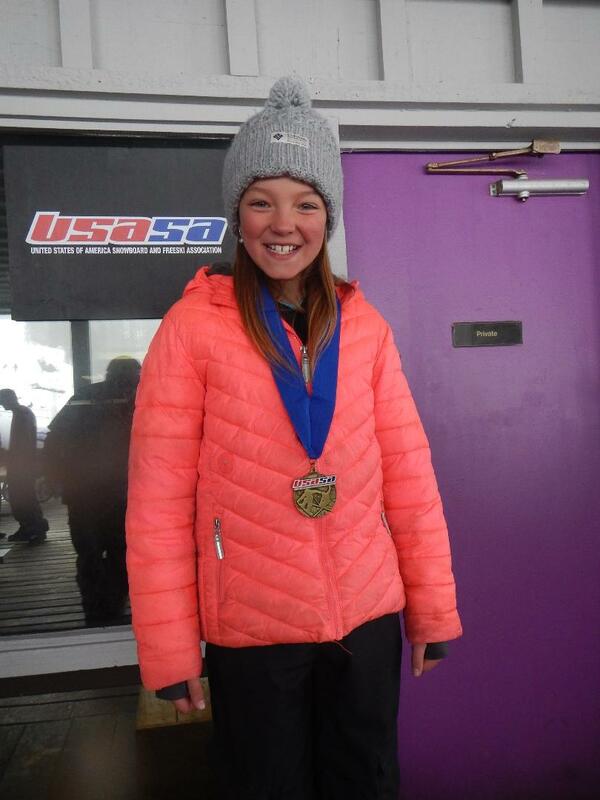 But over the years he kept at it as a part-time amateur including winning age class USASA US nationals seven times in alpine (GS and SL). 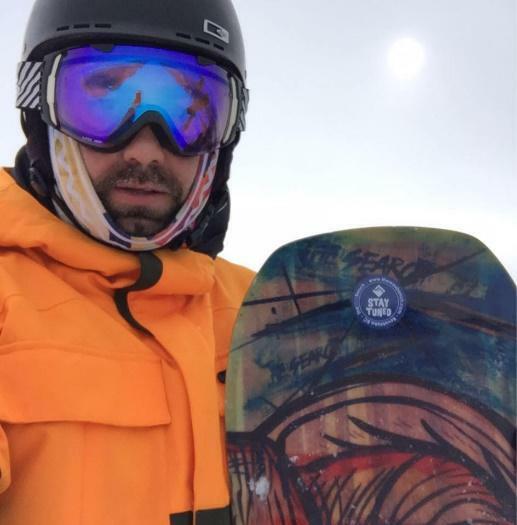 Everett also was a snowboard coach in the late 90s at Stratton Mountain, Vermont where he coached the famous Lindsey Jacobellis and then went onto to found the Ski Round Top snowboard race program before moving to Colorado. The year Everett turned 40, he left his job in TV news to be a stay at home dad and start a business in video production. He also decided to give Pro racing a chance. He jokes that it’s his “midlife crisis” to race against people half his age and to beat a lot of them. He has consistently made finals at the NorAm Race to the Cup and has gone from top 16 to top 10 and even the top five. He also has climbed the podium in smaller pro races in Canada, including winning the Ontario provincial championships in PSL. 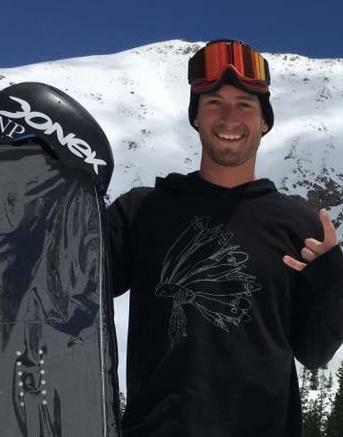 As well as providing video production and marketing work for Donek Snowboards, Everett is also test rider helping with development of Alpine/Race Snowboards and plates. 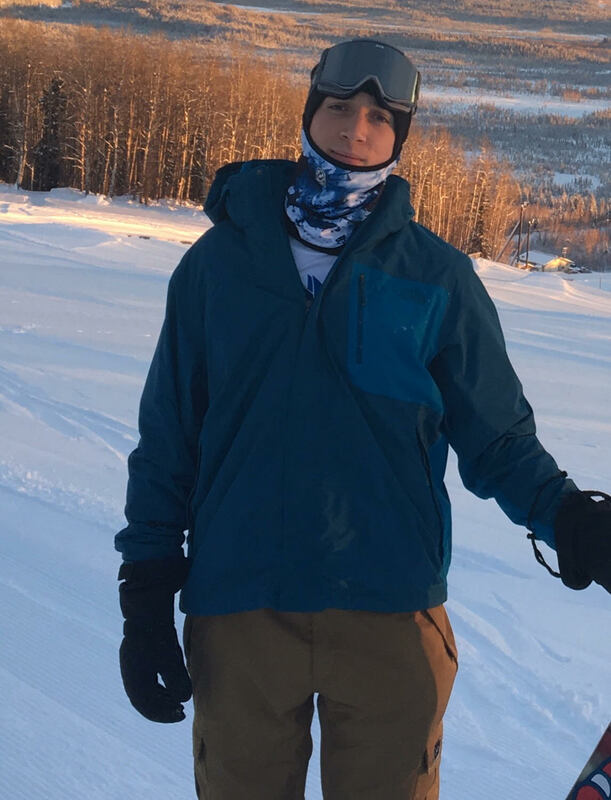 He is also a member of the Steamboat Springs Winter Sports Club, the top US team and helps with promoting the sport of racing on behalf of the club through video. 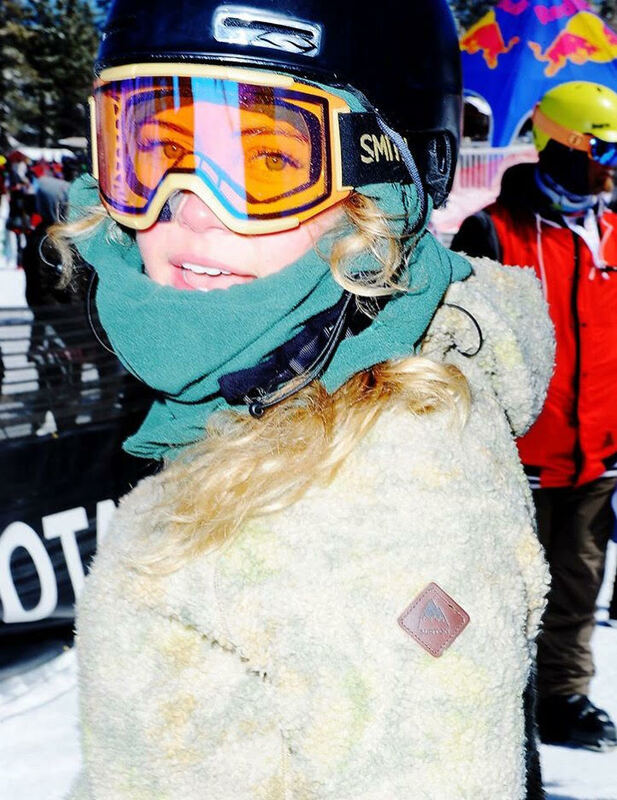 This three-time halfpipe Olympian from Australia is known for going massive and for her technical abilities. 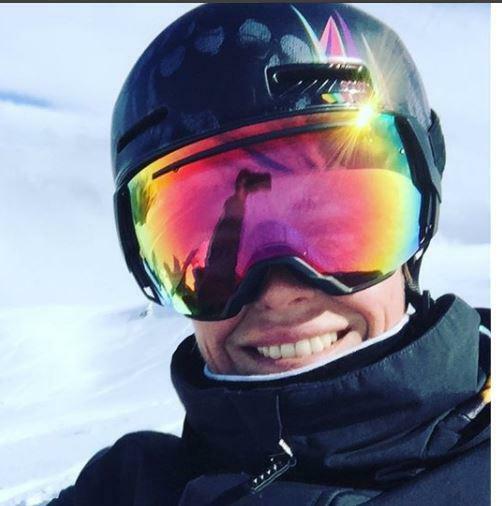 Holly Crawford has stood on the podium at many World Cup and World Championship events and you can expect she is going to impress at PyeongChang this February. Holly rides a custom directional twin tip shape in the halfpipe you can’t miss her signature shape. Make sure you follow her Instagram as she makes her way to the Games. 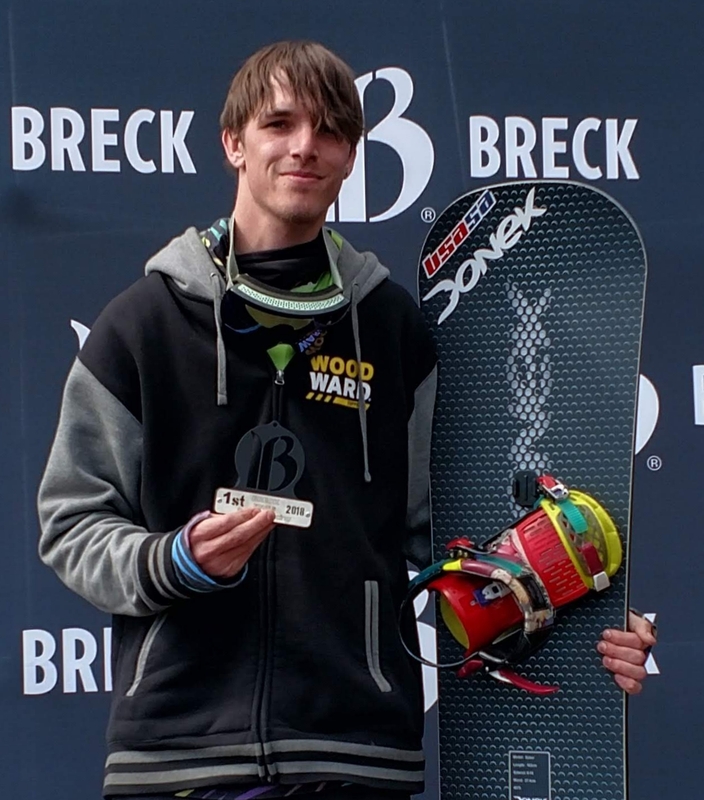 Using his competitive diving background Jack is taking the slopestyle scene by storm. 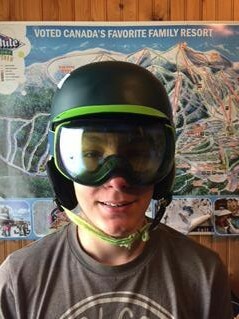 You can catch him flying over the jumps at Breckenridge. 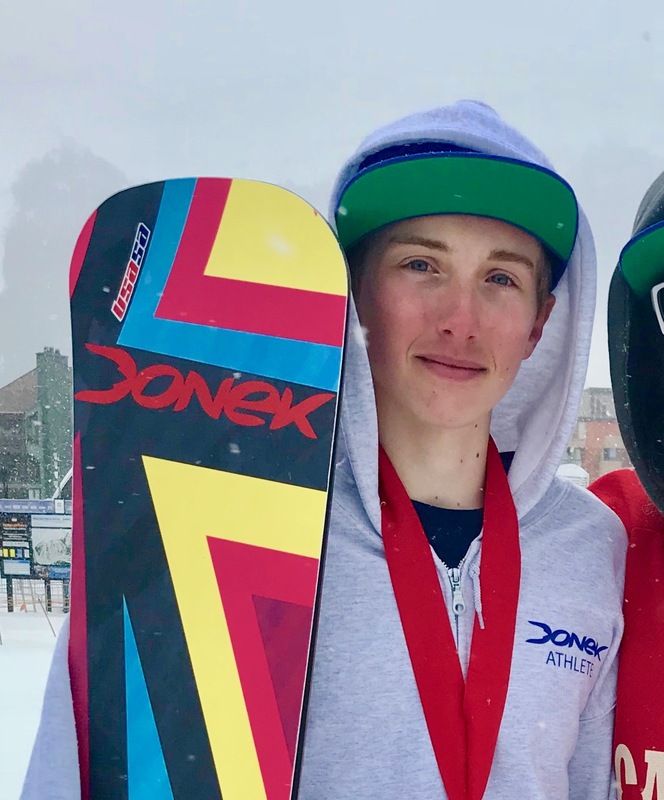 It was a backflip that made Jack fall in love with snowboarding and sparked his journey to the Olympics. Inspired by passion of legend Jeremy Jones Jack uses each slam to get motivated to stay on his feet and push his limits. Disc golf, hut tubbing and 10-meter platform diving are other hobbies he enjoys. 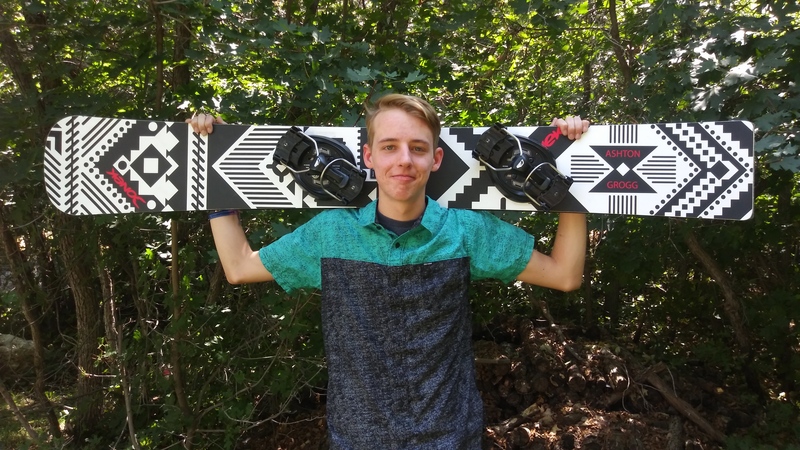 This season Jack will be working on his can and switch back double 1080 and front and back 1260’s with the aim of crushing the RevTour stops and beyond. 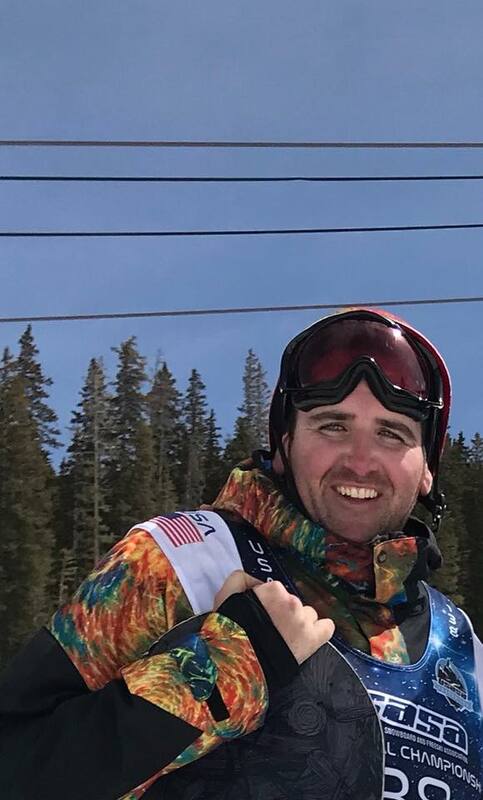 Evan Strong captured the gold medal and led a U.S. podium sweep in the Paralympic debut of men’s snowboardcross at the 2014 Paralympic Winter Games in Sochi, Russia. 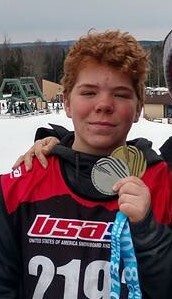 Evan is the 2012 Para Snowboard Cross World Champion, and 2013 US National Champion. 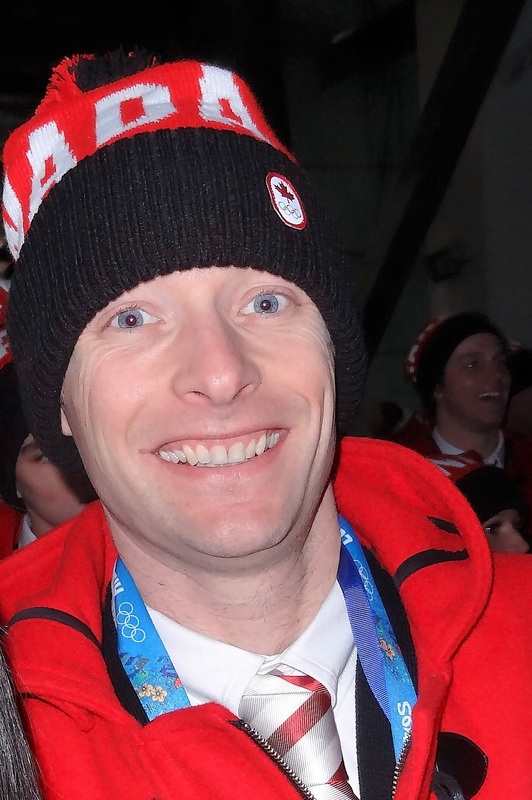 Mike captured the Silver Medal at the 2014 Paralympic Winter Games in Sochi, Russia. Teammates Mike and Evan seem to pass the top paralympic BX spot in the world back and forth. 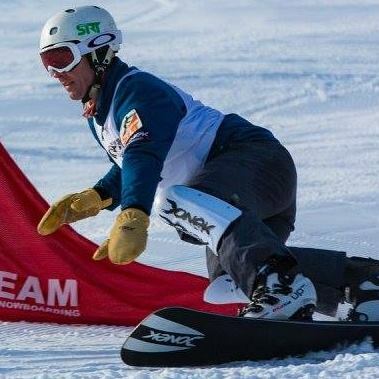 Mike is responsible for the development of our Baker banked slalom model, which he has taken to multiple World cup podiums. Is there anything this woman can’t do? 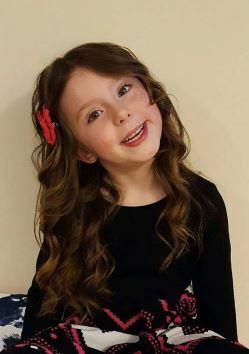 She’s a Paralympic bronze medallist, has placed in multiple world cups, was runner up on Dancing with the Stars (season 18). She also co-founded her own non-profit organization, Adaptive Action Sports, and is an amazing motivational speaker. 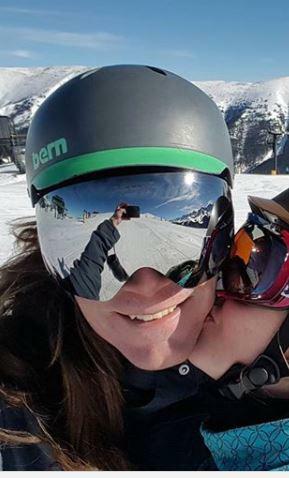 When Amy first approached us a few years ago and said I’m a double amputee and I race boardercross, we had to wiggle our finger in our ear to confirm we heard her right. 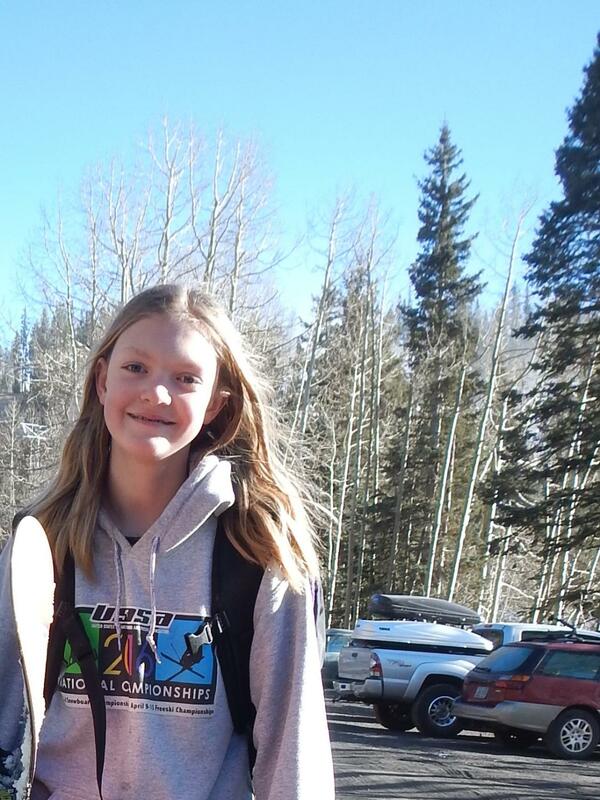 Amy has had a profound affect on the direction Donek Snowboards has taken just with that one little phone call. 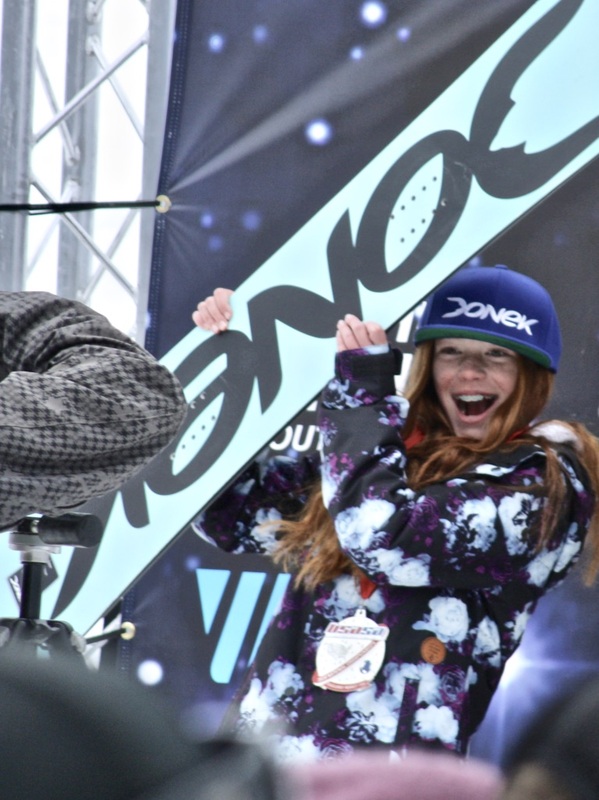 Because of her inspiration and impact on the sport of adaptive snowboarding, Donek builds boards for a large percentage US adaptive snowboarders and benefits from their innovative nature. We are very proud to work with her. Riding since 1989 and hailing from Breckenridge, this Colorado native is on his pro model, the Knapton Twin. He loves all the resorts in Colorado for the bigger mountains and darn good snow in general. Other than Breckenridge, he has had some of the most fun at Beaver Creek and the various Aspen Mountains because of how empty they compared to Breck / Vail / Keystone. 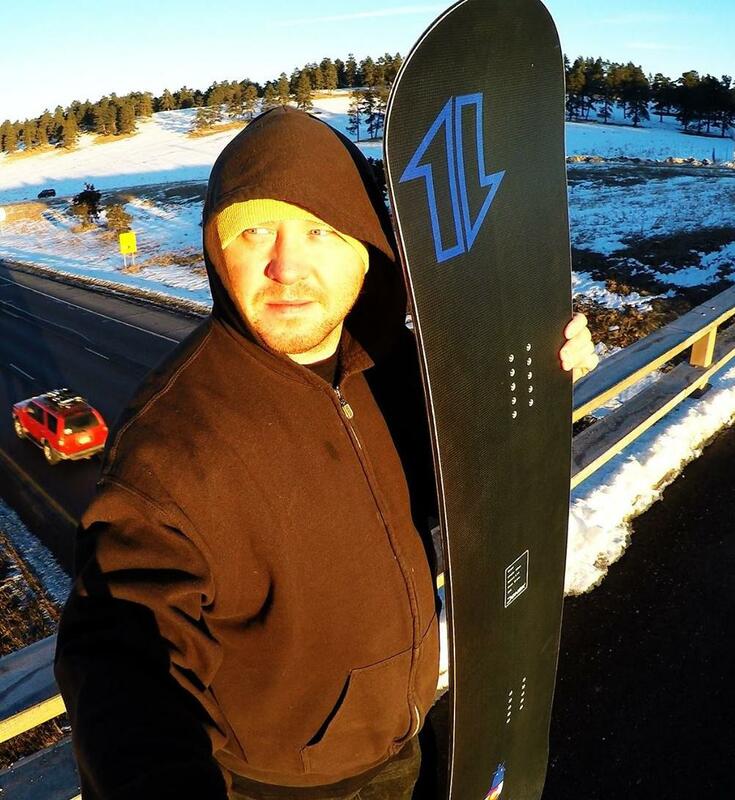 Although he hasn’t been back in over 15 years, Ryan also has mad love for Buck Hill and Hyland Hills in Minnesota with very tiny little hills (less than 200 vertical feet). 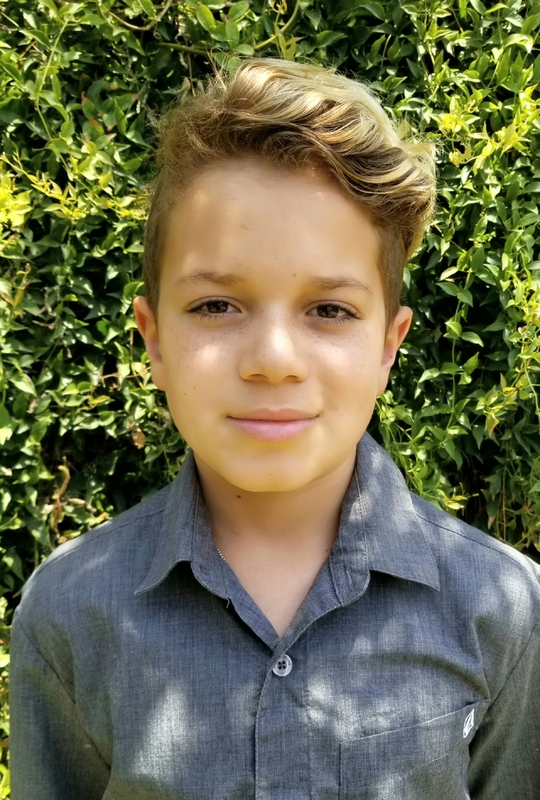 He has so many great memories growing up riding those tow-ropes next to a small park / pipe and just loving doing that all night every night after school. Nowadays his ‘discipline’ is just cruising around the entire mountain and playing around with whatever seems fun to do that day. Fun fact…Ryan used to be one of the fastest Rubiks Cube solvers in the world (top 20). Now I play foosball and have won tons of events including Amateur Singles at Worlds and a second in Pro Doubles at Worlds. 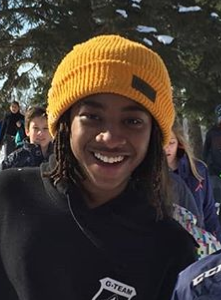 His shout outs are to All his MN and CO shred bros. 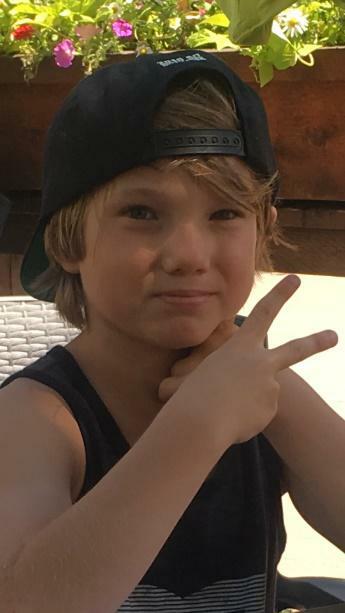 Extra thanks to his YouTube subscribers who leave mad nice feedback for his vids and extra thanks to those who point the camera at Ryan so he can make the vids, especially his girlfriend Kristin and his homie Nate Dogggg. This always smiling uber talented powder hound is the head of ski and ride at Copper Mountain. 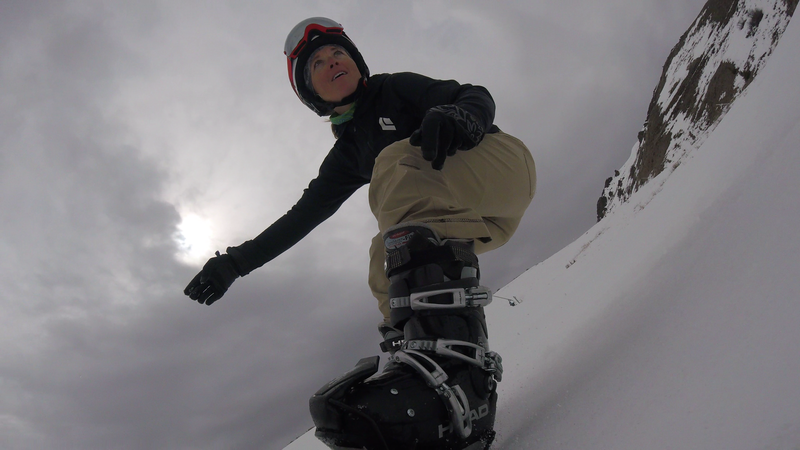 Giri has many years of experience and is one of our top freestyle and freeride board testers. His clean technique and creative eye for the lay of the land makes Giri stand out amongst the rest. Give him a high five when you see him, he’s a gem! Shout Outs: Thank you to my family, friends, and team for supporting me and pushing me to be the best that I can be! Go SoVT! 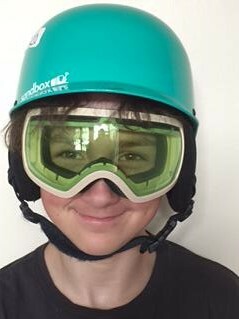 Shout Outs: MBSEF Freeride for coaching me and helping me become the snowboarder I am today. Also thanks to Black Strap Industries for the facemask sponsorship. 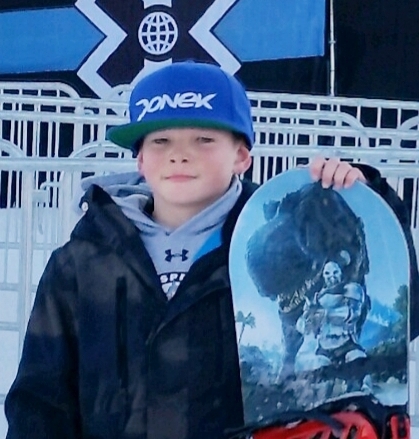 Shout Outs:@wildmountain for being so supportive over the years.Also to @rideMN for supporting young action sport riders and last but not least a big thank you to Donek for the continued support and awesome snowboards!!! Shout Outs: Mom,Dad and my brother Travis. Gould Acadamy for the Great coaches and training. Maine Mountain Series for their hard work providing amazing events to compete at. 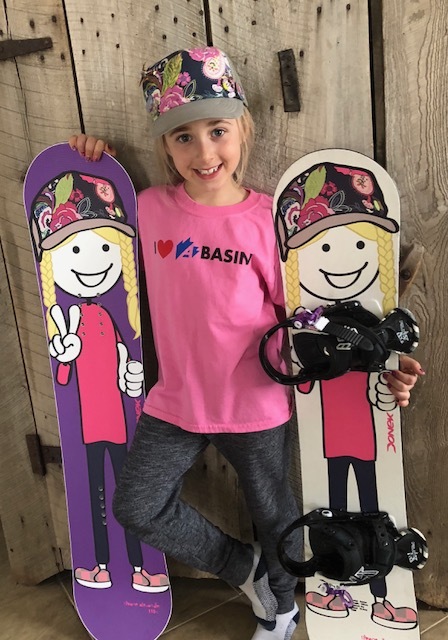 Shout Outs: Mad River Mountain(Bellefontaine Ohio), Aspen Ski and Board (Columbus, Ohio), Phillip’s Original (Columbus, Ohio) and of course Mom & Dad for supporting these ambitions of mine! Shout Outs: To my Mum, Dad and sister Charlotte. 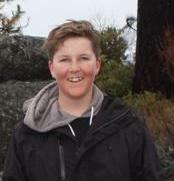 To the Perisher Winter Sports Club team and my coaches. Shout Outs: my family for always let me follow my dreams, and of corse, to Donek for being such an awesome, caring, and reliable team.